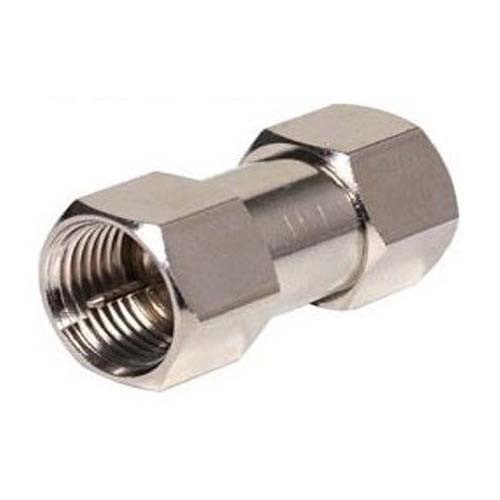 F-71 double male connector to barrel together female "F" connectors. Lot of 10. Nickel plated for increased corrosion protection. High performance to provide proper RF and digital interface.